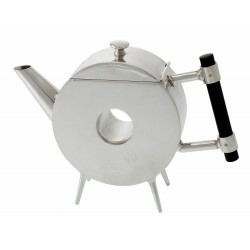 A striking Christopher Dresser style silver plate diamond shaped teapot. 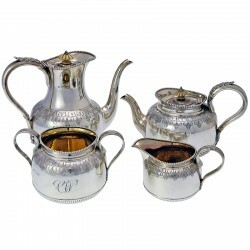 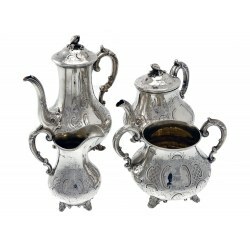 A stunning looking copy of a Christopher Dresser silver plated diamond shaped teapot. 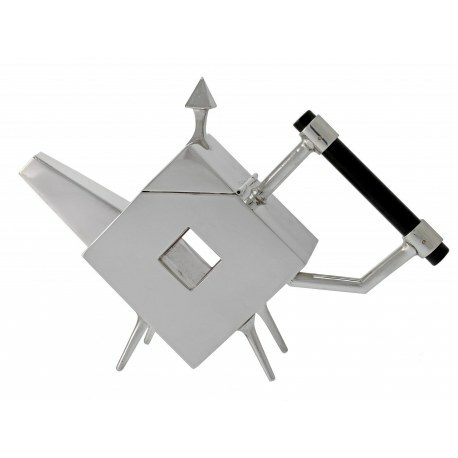 A strikingly rigorous and stark form, an astonishing prefigurement of the Modernist designs of the Bauhaus, but his style is probably better understood as an extreme version of high Victorian aestheticism. 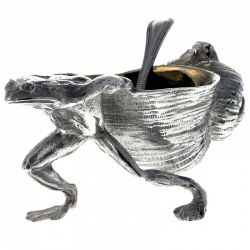 Hand made in England. 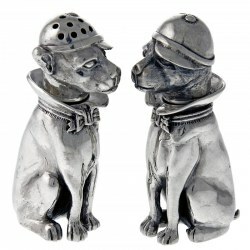 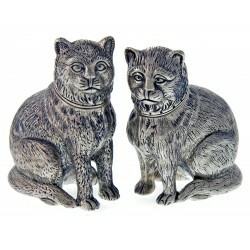 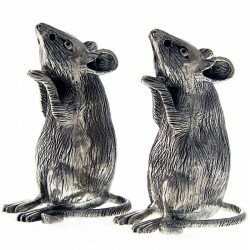 A pair of modern novelty sterling silver sitting mice salt and peppers. 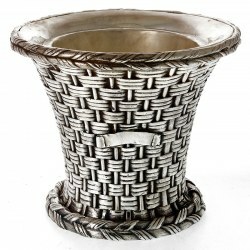 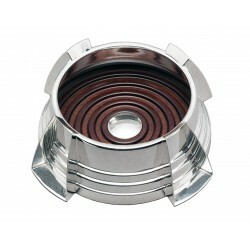 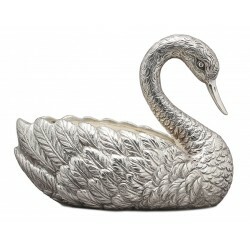 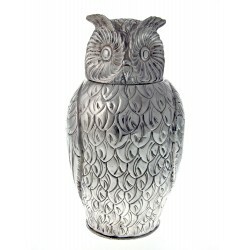 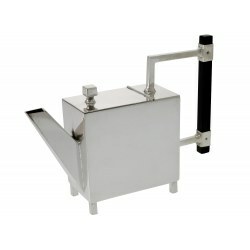 Reproduction silver plate Art Deco style decanter coaster with stepped base and applied triangular shoulders. 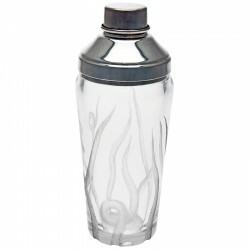 A beautiful decorative modern octopus cocktail shaker with a deep copper wheel engraved glass body. 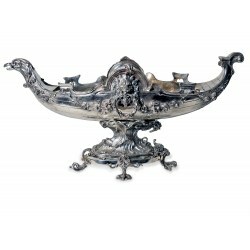 The base is the body of the octopus and the tentacles are beautifully engraved on the sides. 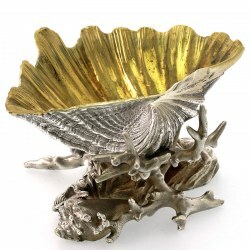 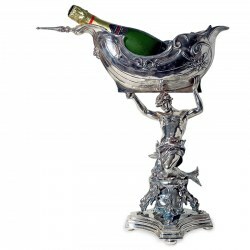 Stunning Elkington style silver plated cast sea shell salt with a coral and shell base. 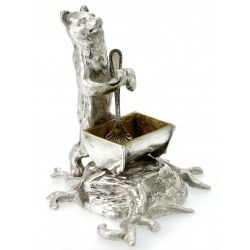 An unusual Victorian style bronze silver plated novelty figural bear salt. 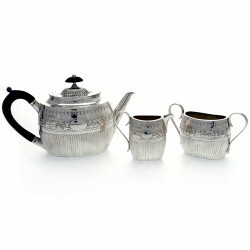 An eye catching copy of a Christopher Dresser tea pot. 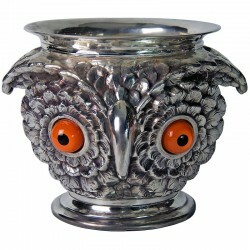 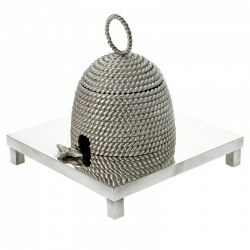 A Victorian style bronze silver plated bee hive inkwell with detachable bee. 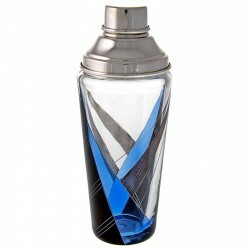 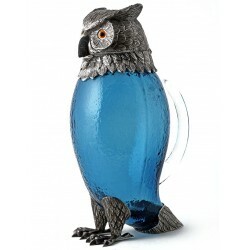 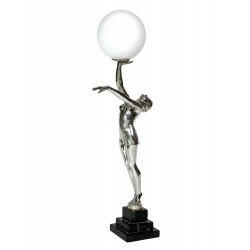 A stunning Art Deco style glass and silver plate cocktail shaker. 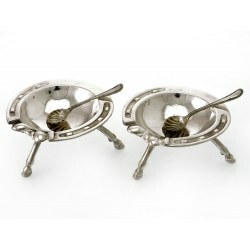 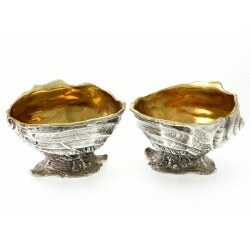 A pair of reproduction silver plated on bronze shell salts with gilt interior. 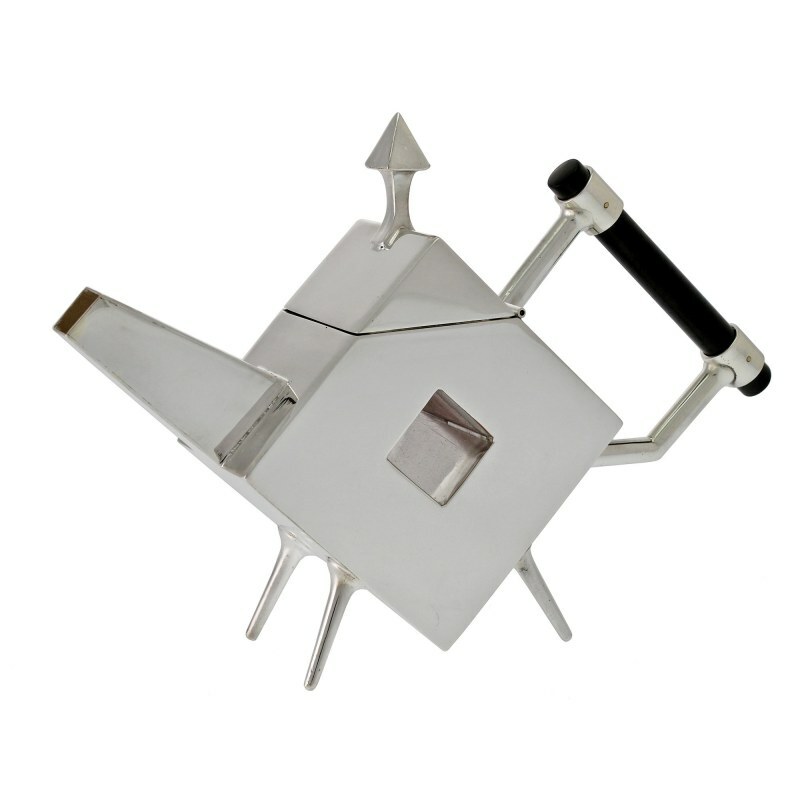 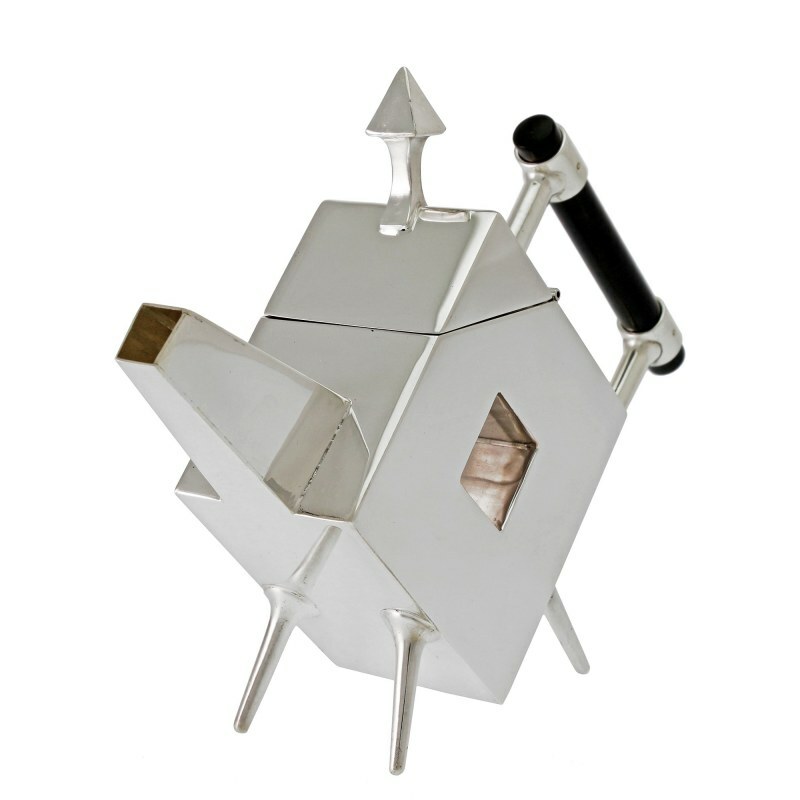 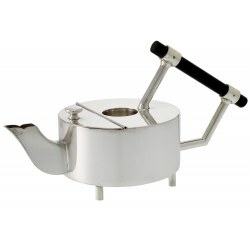 A striking Christopher Dresser style silver plated rectangular teapot.